Rescheduled date. All tickets purchased for the October 12th show will be honored. On-field postgame concert after the Philadelphia Phillies host the Cincinnati Reds. Game time is 4:05pm - the concert will begin at the conclusion of the game. Your game ticket is also your concert ticket - no additional purchase required. Pre-sale begins Wednesday, March 6th at 10am local time and ends Thursday, March 7th at 10pm local time. Use offer code OUTLAW2019 to access tickets. Public on-sale starts March 8th. Pre-sale begins Wednesday, March 6th at 10am local time and ends Thursday, March 7th at 10pm local time. Use offer code OUTLAW2019 to access tickets. Public on-sale starts March 15th. All proceeds will help support The Center’s artistic, educational, and community programs. 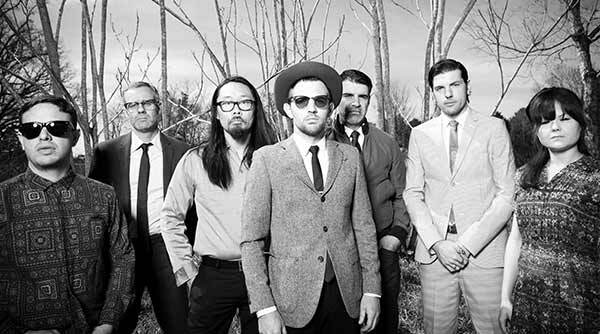 Avett Guild pre-sale starts Tuesday, April 9 at noon local venue time. Public on-sale Friday, April 12. Stay tuned for lineup and on sale info.